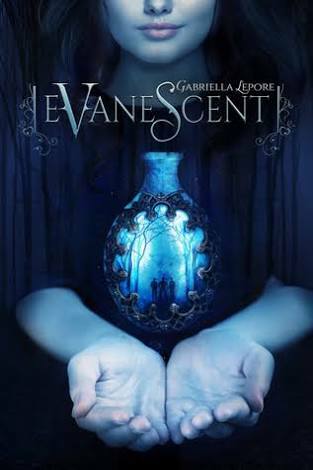 Evanescent by Gabriella Lepore is a stand alone ‘witchy’ romance novel. This book….. Let me dry my tears first. (Sobs continuously) The book is so beautifully written. I stay clear from reading e-books. Because they hurt my eyes a lot along with headaches. But when I got hold of this amazing e-book I couldn’t dare resist myself. Well, I am grateful to my every crazy mind. 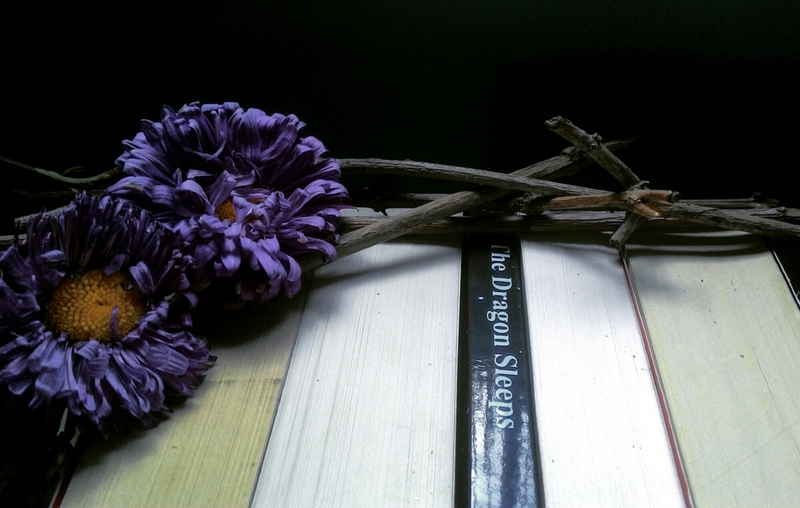 The story begins with Bronwen, a normal girl leading her normal life. Well, not so normal life cause she lived in a lonely place without any neighbour, with her grandmother. And not so normal girl cause obviously if she was so normal she wouldn’t have had to run from her cottage in the middle of night towards the castle, searching for someone she had no clue about. All she knew was that she trusted Ada (her grandmother) with her life. Her ever alone solitude life suddenly takes an unexpected turn when she enters the castle and meets the three boys – Felix, Alistair and Loki. It’s as if fate had decided upon changing all of their lives forever for good. As the story proceeds, their lives get intertwined, painful secrets reveal themselves and all of their fight together to protect Bronwen from the Hunter. Questions arise : Why is the hunter looking for Bronwen? What had happened to the three boys? What is their curse? What is the cure? Is love possible between Bronwen and Felix – between a mortal and an immortal? What had fate in store for them? The ending though… The ending…. I feel so sad… So very sad yet so very happy for it is painful yet beautiful. Even the rose cannot exist without a thorn. In the land of Gods, the arrival of a vigilante stormed the silence. He was brutally used and harassed by God’s. His emotions and sentiments were toyed with. The most powerful god, Agusthus, feels crippled before him. He targets everyone responsible for his state. He drains Agusthus by slaughtering his son. He exhausts Moira, daughter of Agusthus, by killing her brother before her eyes. He breaks Castle Gray, the only one capable of stopping him, by cursing his love into a cold bloodless stone. He weakens the powerful Queen Iris, Gray’s mother, and enslaves her husband. He certainly has no opponent. However, no one targets him. He is so silent and precise that no one buys the fact that the vigilante, who was cursed and killed long ago, is somehow back. Hence, the time waits for the birth of the last hope left to save the world from the wrath of the demon. 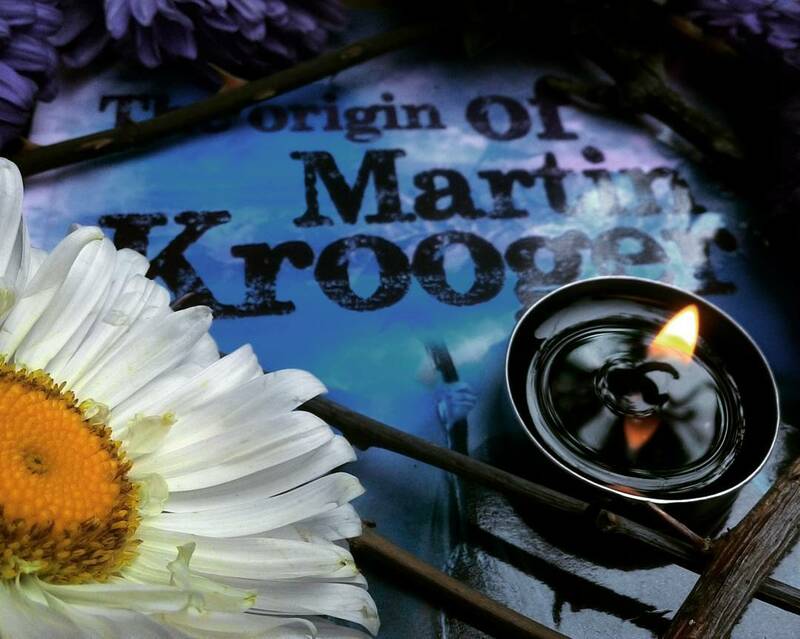 Time waits for Martin Krooger . Silent earth in the stagnant night/ And the trees that shed the visible light/ Waited for the God in glory/ To reveal the untold story. This book as altogether given us a different way of presenting the makers of us – Humans. According to the world as set by the author, the ones whom we dedicate our faith to – the Gods, are better known as Agrians, creatures living in a different frequency than the Humans. The story begins with the sudden appearance of an unknown man in the deserted streets of human earth. No-one knows where from he has come. He just appeared out of the air and announced the need to speak out the truth of Agrians and Eva to the then fast asleep Eva. He wishes to let Eva understand everything once she is wide awake. Moira and Gray stood alert, for they feared, if the truth be out, troubles will increase. Why were they so much concerned about not letting the truth out? Who was the man? The man was Agusthus. He had decided upon exposing to the Eva the main reason of Agrians to have made the Earth. He revealed that it was not just his love but the need to feed on the energy of the Eva that they had been created. The truth was scary; the truth was violent. When the Eva gets to know everything will shatter. Agusthus went back to his Earth after finishing the tale. The Eva woke up but nothing happened. She is still unaware of the truth. But one is aware of all the wrong doings, all is aware of all the pain. He is the one who seeks vengeance, he is the one who is going to destroy the Agrians. The story is beautiful and dangerous. This story is different and the concept is unique. Here Adam & Eve are not outcasted. Eve is killed, Adam is tortured, love is at stake. Adam makes the promise of destroying every Agrian, he promises to make him feel his pain. The author has a good hand of composing poems. 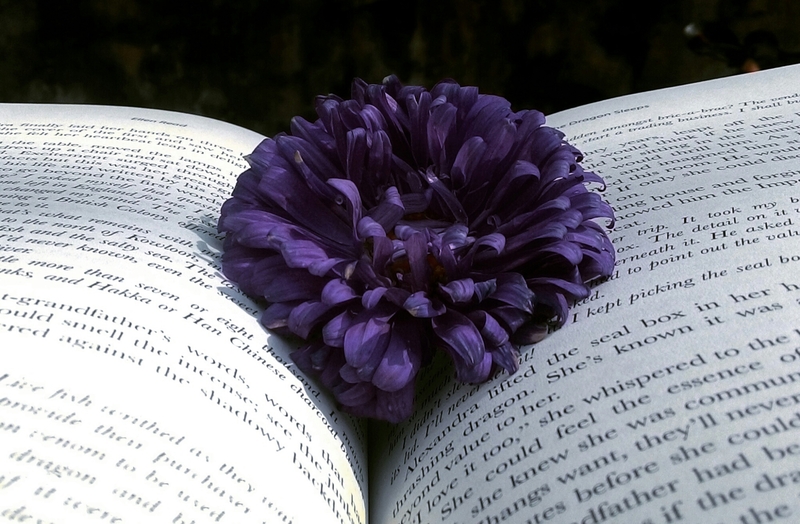 Each chapter starts with a poem which descriptions, in short, the contents of the chapter. And the long one at the middle of the story of beautiful. It is narrated by Adam who describes his life story and the pain he has gone through and seeks the answer to what should be done. However, at some places, I found the conversations pointless as well as unwanted. Also, through out the book, one can feel the author facing lose of words to express what he desires to. A reader gets confused in a few chapters, as the narration is uncertain and the description scattering. The story ends with the hope, of the rise of the one who is going to make it all right. The Agrians wait for the emergence of Martin Krooger. Only a small number of people are invited. Amongst the guests are Zhang Bio, the Chinese antiques dealer who, with his son, has brought a Ming dragon statue from China for Thomas Thronton. Benedict Archer, who is manager of Thronton Antiques in Melbourne and who has been secretly helping Alexandra learn more about her family business, is also invited. Alexandra asks Benedict and Edith Blackburn, her friend since childhood, to be with her when she approaches her father. When Edith claims that Benedict is in love with her, Alexandra can’t believe it. In all the time they’d been at Thronton Antiques together, he’d never said a word. Now, Alexandra looks at him differently. Can it be true? What secret has remained hidden at Thronton Park for the last eight years? 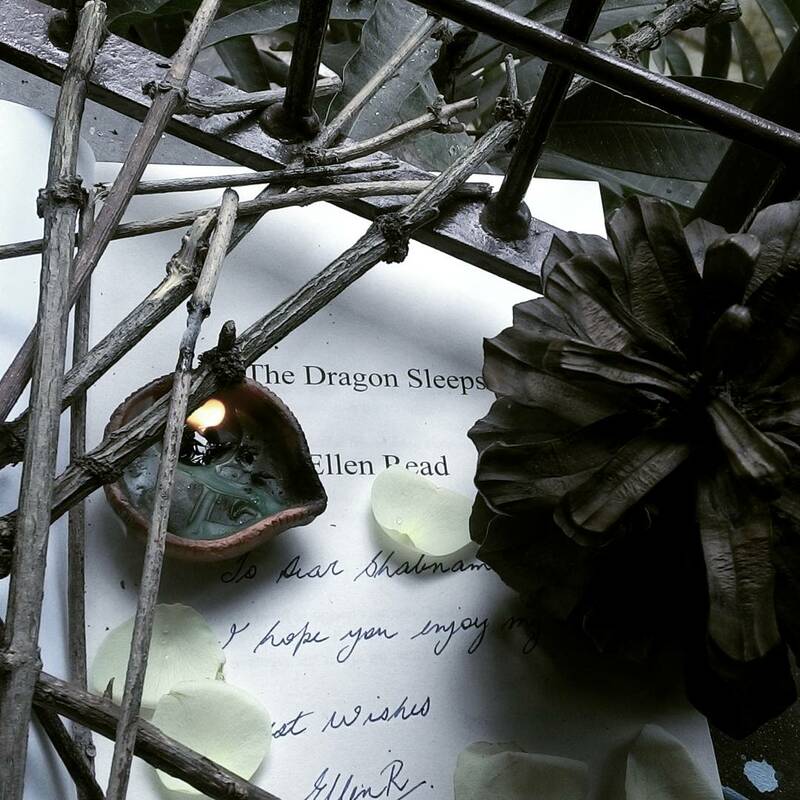 Ellen Read is one of the first authors I came to know after joining the book community on Instagram. I say she has a heart of gold. And I find myself rather lucky to have got the chance to read her book. The first word I would like to provide as the very first compliment for this book – thrilling! The story revolves around Alexandra Thronton, the daughter of Mr. Thronton, who like her father and forefathers shares the deep interest in artifacts. Then comes the importance of another man, Benedict Archer, the manager of Thronton Antiques in Melbourne who is secretly helping Alexandra learn more about the family business. Edith Blackburn is Alexandra’s sister, who after her parents’death has been adopted into the family. She as well is the culprit behind pointing out Benedict’s love for Alexandra to her. Zhang Hou, the Chinese antiques dealer and his son Zhang Lei are throughout the book can be found to be the least favourite characters. They try to force Mr. Thronton into giving up his possession on Ming artifacts and hand them over to the father-son pair. However, their proposal or forceful act, whatever way one wishes to express it, aren’t successful as Mr.Thronton doesn’t give them up. Mr. & Mrs. Buckley, the ignorant couple, who always seem unnaturally interested in everyone else’s business, here specifically that of the Ming artifacts. Mr. Thronton not having the habit of telling upon anyone always tries not to notice Buckley couples aukward behaviour. And last but not the least, Mr. & Mrs. Campbell, who love Alexandra and Edith too much to not being loved back by the girls as well. These characters as described had been present in the weekend house party at Thronton Park where Zhang Hou had walked in caring an expensive artifact – the Dragon statue. The party leads to all being shown the Ming artifact collection of the Throntons. Which mostly attracts Zhang Boy’s eyes if the ancient sword his he urged into being put in to display. All was well until the day a body is found in the orchard. All hells break loose when every soul in the house is in fear of being the next to be killed. The story tells the tale of how, standing in the time where women are not expected to take the lead, Alexandra plays the most important role in solving the mystery of the murder and the reason of the murder. What attracted me very much about the book is the character of Mr.Thronton, a father with absolute faith in his daughter. The time in which the story is set, to agree in letting your girl choose her love and as well allow her to start working in the family business, is the sign of a wide-minded, caring heart. A man who though objects at first, doesn’t cruelty point out the difference of men and women in the society. Another thing that touched my heart is Alexandra and Benedict’s love story. It is too pure and beautiful to not be dreamt of. Now, to the main point, the story line has been deeply thought of and the details provided on Ming artifacts makes me certainly think that the author has done a large part of her work in researching about it all. The plot and the situation arrangements are clearly described and the whole of it has the beautiful skill of providing a visualisation of the happenings in front a reader’s eyes. I hope more and more people get the chance to read these book. It’s very much informative and interesting.